The Alto Professional team expands its powered speaker range with their new top-of-the-line speakers called the Black Series. 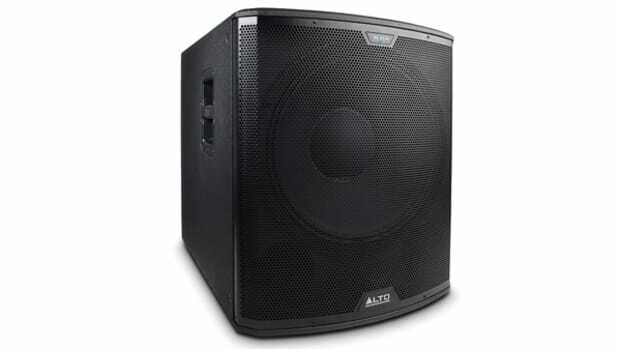 The new Alto Professional Black series two-way speakers come in 10-inch, 12-inch, and 15-inch woofer configurations and they all include wireless iOS connectivity and an internal amplifier that&apos;s good for 1200 watts of continuous power. Check out our Video review of the Alto Black 12 two-way powered speakers. 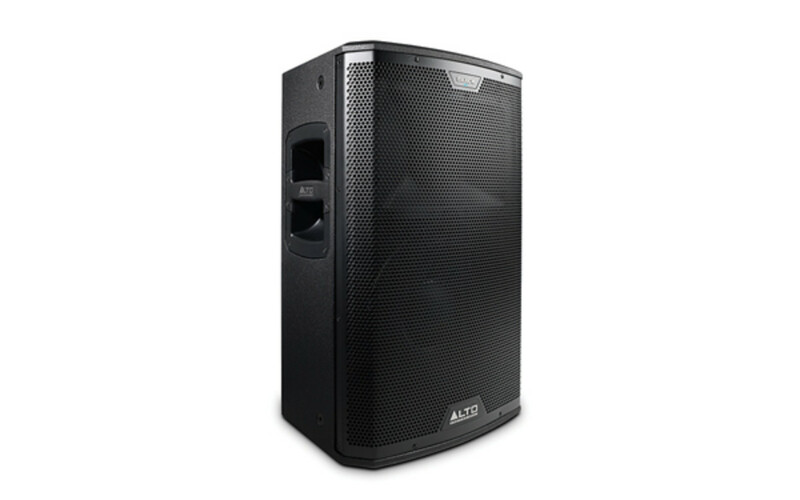 In Conclusion, the Alto Professional Black 12-inch two-way Active Speaker is a phenomenal speaker system that is built with very high-quality components and standards. 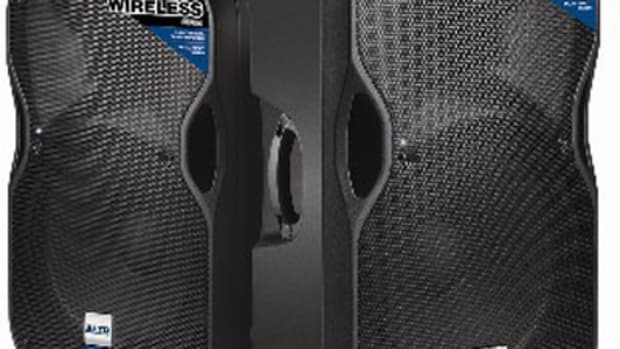 The Black 12 has a whopping 1200-watts of continuous power pumping through its cabinet and you can really feel every bit of the power during performances. The Black 12 has a very heavy-duty build quality with three durable steel handles, 12 M10 Mounting points, a Steel Grill and steel reinforcements for the rubber feet. The overall sound quality is really good with excellent response in the mids and highs without distortion in the upper volume ranges. The Black 12 has shockingly great Bass levels for only a 12-inch woofer and it really rattles and booms anything that isn&apos;t tied down tightly. The Black 12 also has a DSP-Controlled Crossover with buttons on the rear for control or wireless iOS Live Drive App control for wireless changes on the fly. There are also two separate inputs and XLR master output to complete the on-board mixing functions. On the downside, the Black 12 speakers are rather expensive coming it at around $850 each, but the price is comparable to similar performing speakers in its class. The other minor gripe that I had with the Black 12 is that they are a bit on the heavy side. The 12-inch cabinet does have a small footprint, but I wouldn&apos;t want to lug them around all the time. Other than these two minor gripes that all other high quality 12-inch active speakers will likely face, the Black 12&apos;s are solid speakers. 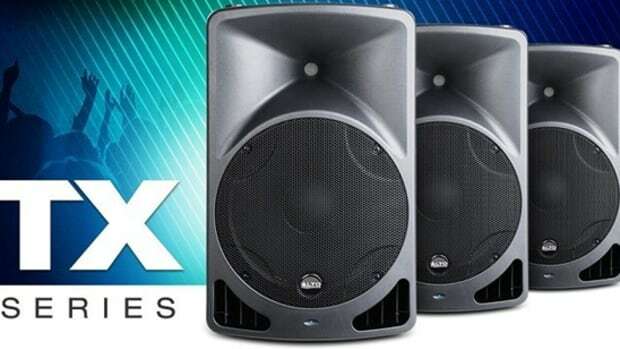 The Black 12 can definitely hold its own when competing with other high-class active speakers and they are highly recommended for any DJ or pro audio application that needs serious sound and serious performance. 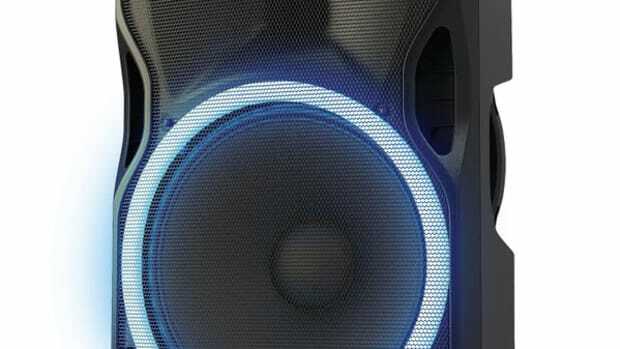 Late last year, we brought you the full video reviews of the new Alto Professional TrueSonic line of powered speakers. We tested the powered 12-inch two-way speaker, the TS112A and the powered 15-inch subwoofer, the TSSUB15. Both pieces had very nice quality and great sound fidelity for the price they are sold. Now Alto Professional is introducing their TrueSonic Wireless loudspeakers that are meant to deliver great sound remotely from an iPhone, iPad, or other wireless devices. 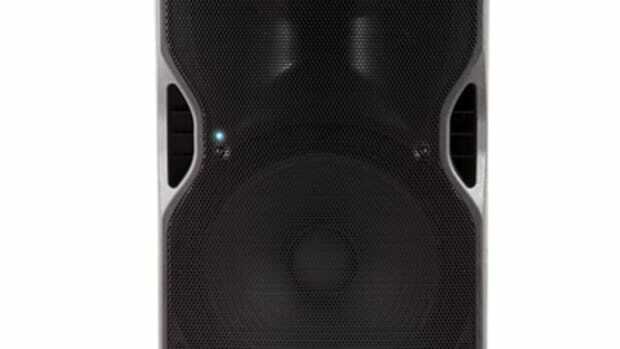 The TS112W (12-inch speaker) and TS115W (15-inch speaker) both come with 800 watts of class D power and can play from a wired or wireless source. More details inside. 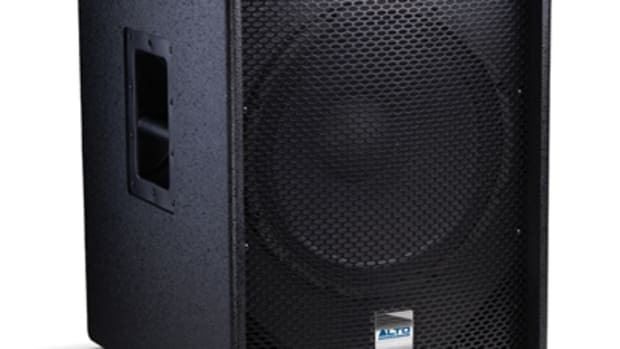 Alto Professional has just introduced a brand new line-up of powered speakers that are lightweight, versatile in setup, and affordable in price. 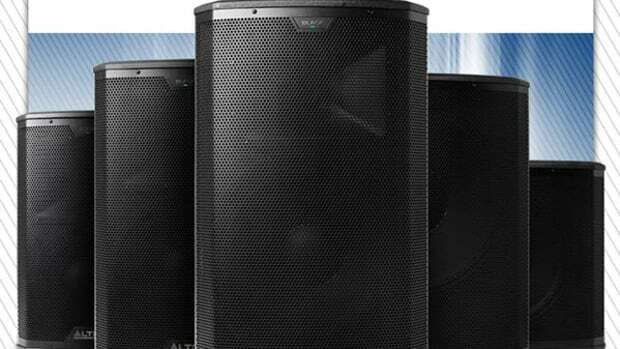 The new Alto Professional TX Series line of two-way, active loudspeakers include the TX8, TX10, TX12 and TX15 with different size woofers apparent in the naming. Each TX features a bi-amplified design, high-efficiency drivers, trapezoidal enclosures, and steel grilles for protection. 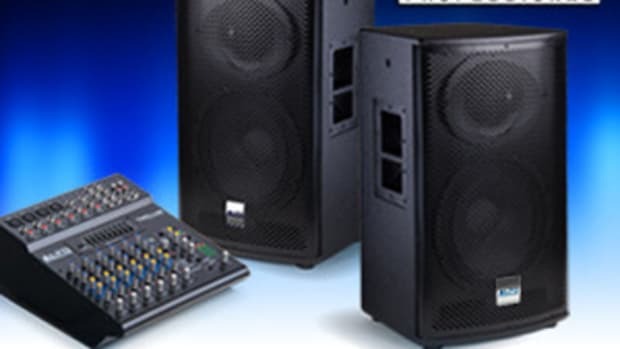 As we patiently wait for the completion of my Alto Professional Truesonic series speaker system video review, Alto Pro is starting a simple giveaway contest for three lucky grand prize winners to receive a TMX80DFX eight-channel powered mixer with effects, and two TOURMAX SX112 two-way passive speakers. The second and third place winners will receive MixMeister Studio and MixMeister Express 7 music mixing software, respectively. All you have to do to enter is go to the Alto facebook page and go to the Sweepstakes section. More information & Press Release inside.